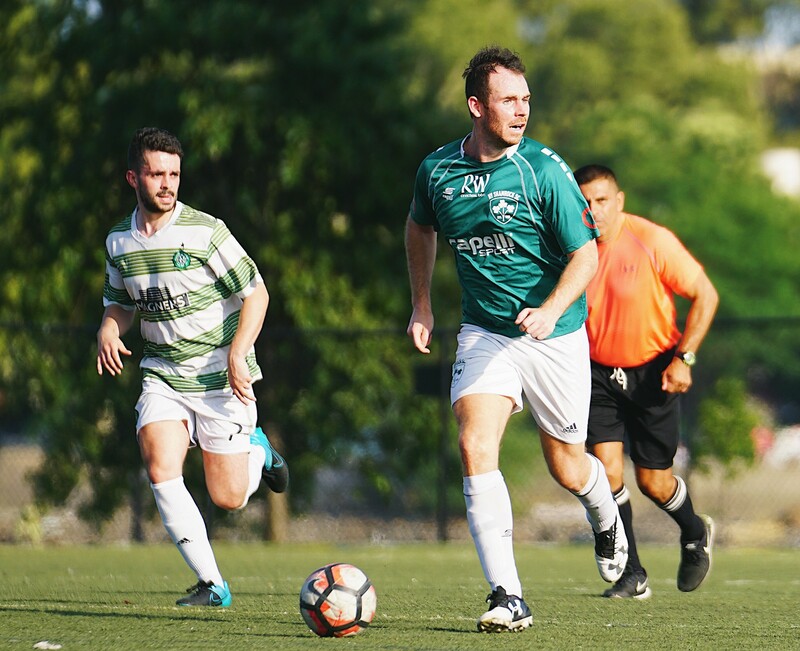 It wasn’t a bad week for NY Shamrock SC after all, the club returned from the break with a 4-1 win over Zum Schneider FC on Sunday, defeated their rival’s reserve team Lansdowne Bhoys 5-4 in a dreadful 12-kick penalty shootout in the League Cup on Wednesday. 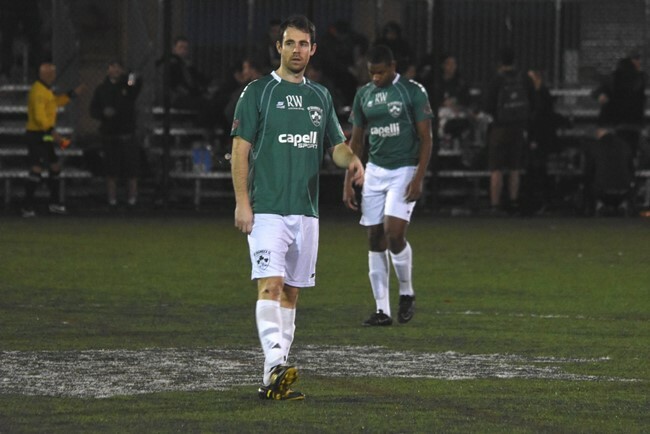 And the icing on the cake, Shamrocks striker James Whyte won CSL Player of the Week. Whyte racked a hat trick against Zum Schneider in his side’s 4-1 win on Sunday. Whyte started his three-goal display with a 55th minute free-kick [VIDEO: Whyte's free-kick vs Zum]. The 26-year-old then netted his second goal shortly after the 65th minute-mark when he side-footed Sean Reilly’s pass to the far corner of the net. Whyte completed his hat trick in grand fashion as he went around Zum’s keeper before steering a shot in the vacant net. The first-year Shamrocks center forward’s three-goal performance lifted him to second spot in the top scorer’s chart—three goals behind top scorer Christopher Katona. The Rocks’ victory over ZSFC wasn’t enough to push them up to a playoff spot after Week 11 as the club sits in fifth place, one point below NY Greek American. Whyte noted how important it is for Shamrocks to win their remaining matches as they’re battling the Greeks for the last playoff position. Whyte is confident he will keep his scoring-form throughout the Rocks’ race to the playoffs. “I am pleased with my performance [against Zum] and of course the goals but I think there is more to come and I know that I can do more to help my team,” the former Dubai Irish FC player said.